Seriously. 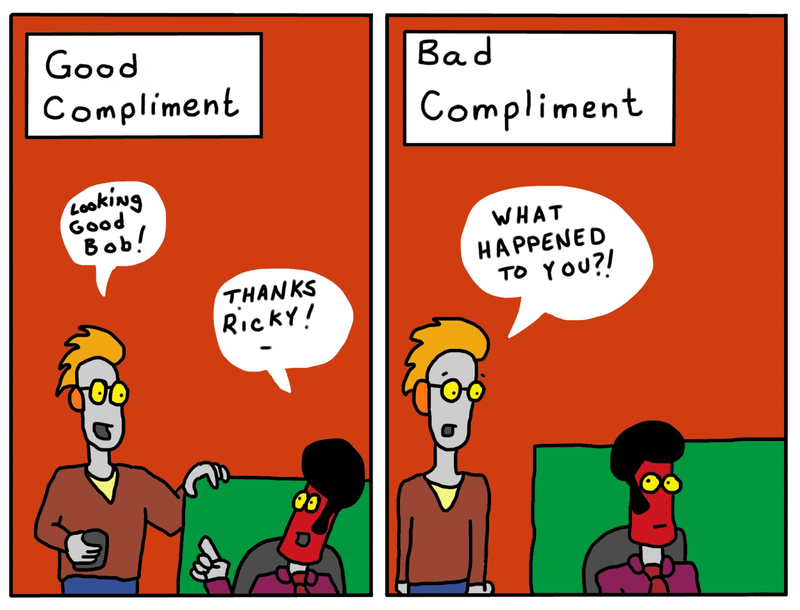 That's just not correct, Ricky. Let's all be nice to each other. Polite, and understanding even.